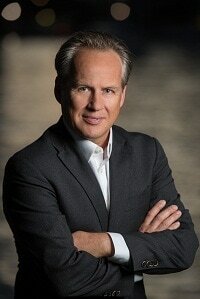 Steve Nilsen is well regarded for his expertise in global marketing and executive search. He has an extensive background in international business, highlighted by achievements in the consumer and healthcare sectors. Having lived and worked in Europe, Latin America and the US, Steve is remarkably adept at collaborating with clients internationally and senior leaders across borders.